Acupuncture is an ancient form of treatment that has been used in the East for over 5000 years; it boasts the oldest medical text book – The Nei Jing (The Yellow Emperors Classic of Internal Medicine 305-204 B.C). 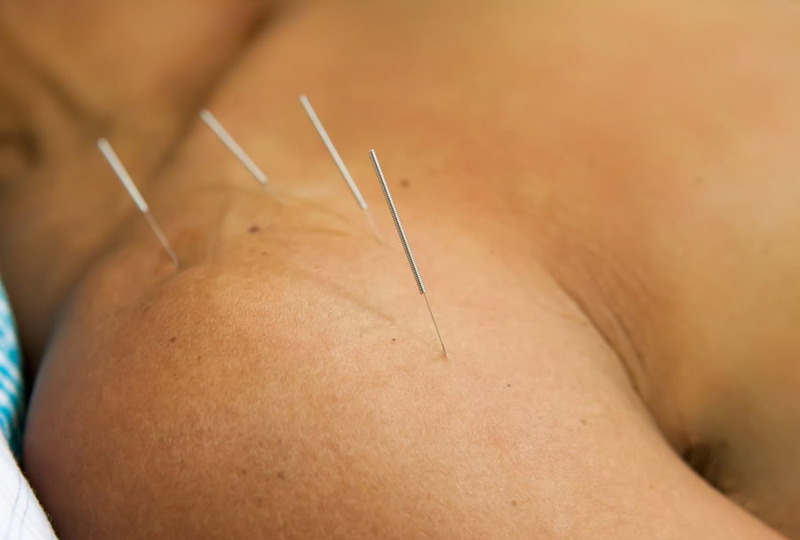 Have you considered Acupuncture for your health care? It is used to restore, promote and maintain good health and is rooted in the Daoist philosophy of change, growth, balance and harmony. This philosophy outlines the principles of natural law and the movements of life – Yin and Yang, the Five Elements, the organ system and the meridian (energy) network along which acupuncture points are located. Amazingly, its texts also contain details of pathology and physiology which provide the theoretical foundation for acupuncture today, some 2000 years later. In Britain, the development of traditional acupuncture occurred through 1950s and early 1960s. 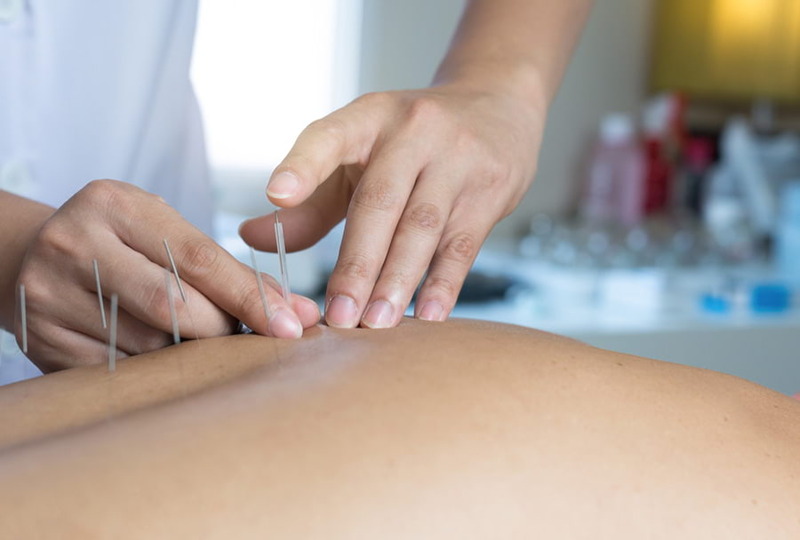 Over the last 20 years there has been a dramatic rise from just a handful of qualified acupuncturists to over 2800 registered with The British Acupuncture Council (BAcC). The BAcC maintains common standards of education, ethics, discipline and codes of practice to ensure the health arid safety of the public at all times. Members carry insurance in the same way as doctors do. The education of member acupuncturists is regulated by the British Acupuncture Accreditation Board.